A miraculous and mysterious martial art, Karate-do has come down to us from the past. Five hundred years ago in Okinawa a law was passed prohibiting the use or possession of any weapons. Defenseless against enemies and an oppressive ruler, the Okinawins revived and restructured an ancient form of hand to hand combat called te. This self defense system is known today as Karate. In 1922 Master Gichin Funakoshi brought karate to Japan. Here it was analyzed, polished and changed more into an art than a fighting method. Karate, purely a fighting form, was transformed into Karate-do, a spiritual and physical art. Not only is Karate-do an excellent method of self defense, but it is also unsurpassed as a form of athletic and spiritual training. 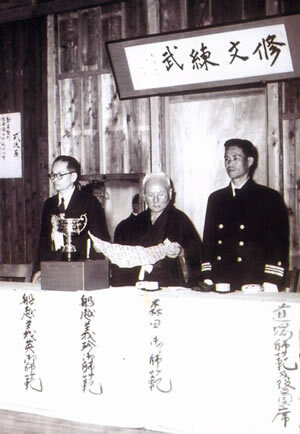 The founder and chief instructor of the Kenkojuku Shotokan Federation was Tomosaburo Okano. Born in 1922, he was a student of Gichin Funakoshi. 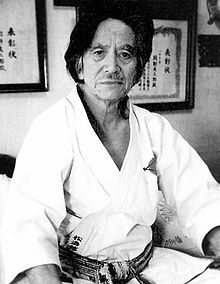 He was a member of Funakoshi’s karate association the Dai Nihon Karate-do Shotokai. 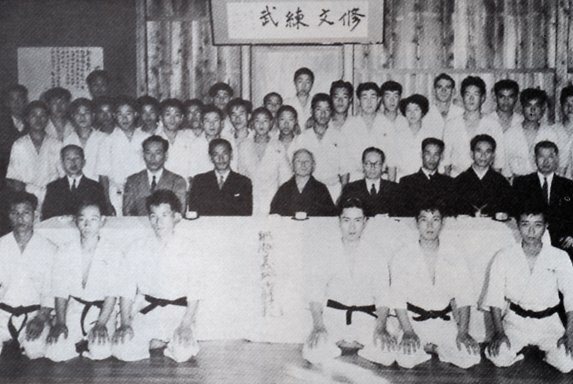 In 1942, Okano was given permission to start a karate research club named Kenkokai Karate-bu in his hometown of Hachiōji, Tokyo. The club was started with the help of Suzuki Shinjo, Kaneko Isamu and Takagi Yoshitomo. 1948 The kenkokai Karate-bu change it’s name to the Kenkojuku Dojo. The Kenkojuku Budokan was established at the present location in Minamimachi. 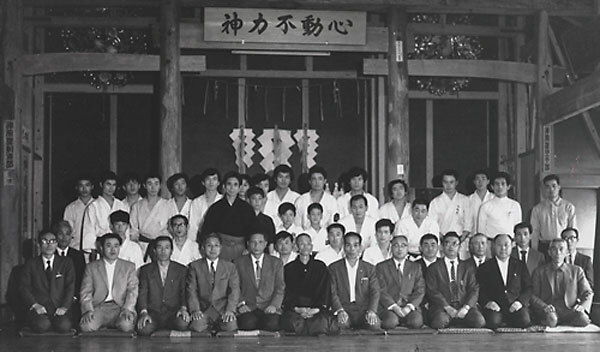 1955 On November 30th, Master Funakoshi and his first and second son visited the Kenkojuku Dojo for a special ceremony. Okano was on the panel of Masters of the Japan Karate-do Federation (JKF). 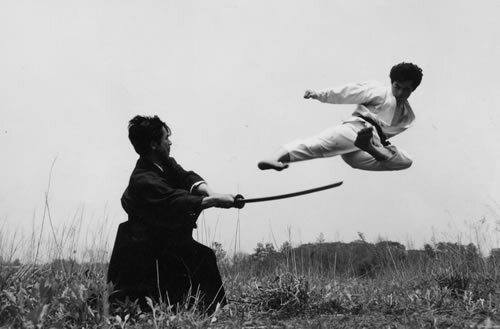 Master Okano was declared a Living National Treasure of Japan before he passed away on July 19, 2003 at the age of 81. Some of his most famous students were/are Toyotaro Miyazaki, Kazuo Kuriyama, Koji Sugimoto, Masakazu Takahashi, and Minoru Horie. 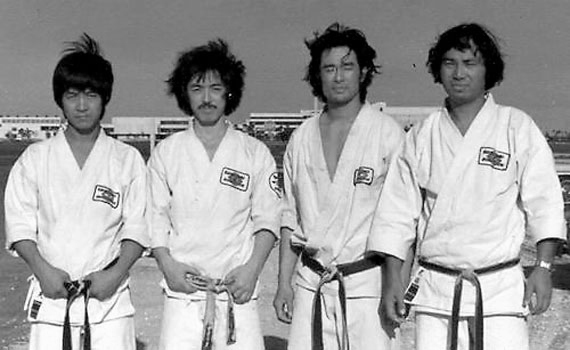 Shihan Toyotaro Miyazaki was born in Hachioji-shi, Tokyo, Japan 1944 September 25th. At the age of 15 began karate under Master Tomosaburo Oaken one of the original students of Gichin Funakoshi. Miyazaki continues to expand his knowledge and skills of the art of karate. He Trained at the Kenkojuku Dojo until his mid twenties before coming to the United States. Upon arriving in the United States 1967 he quickly achieved fame as one of the fiercest karate competitors in both Kata and Kumite. His skills brought him to be on the cover of Black Belt Magazine, Karate Illustrated, and Official Karate Magazine. In addition to being on the cover these magazines he has been featured in the articles of these magazines multiple times. Long established in Queens, New York, Sensei Toyotaro Miyazaki has been teaching traditional Japanese Karate since the late 1960’s. 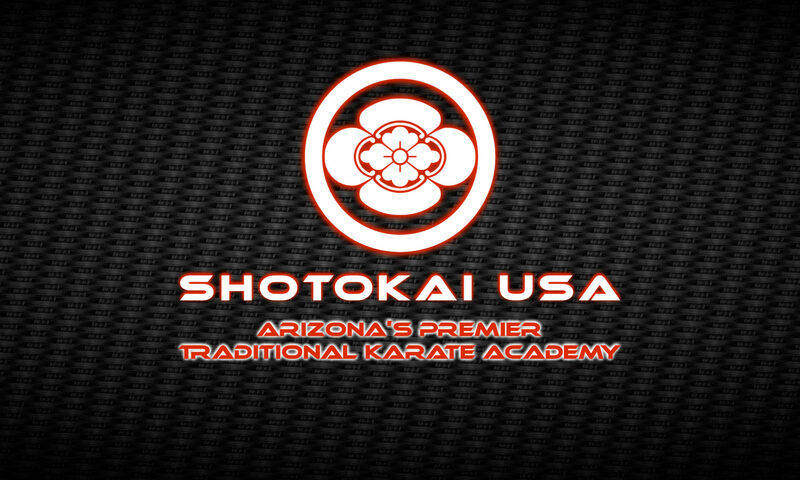 He became the head instructor of the USA Kenkojuku Karate-do Association. He Later founded the Japan Karate-do USA Shotokai Karate-do Association and now supervises the International Shotokai Karate-do Federation. This is a great way for you to try out our program before registering as a student.